We are all mourning the loss of our much admired friend and colleague, Norm Hollyn. There are no words that express how deeply we are all saddened. Norm touched so many lives with his kindness and openness. He was always willing to lend a hand or an ear to help one feel better. He was a consummate leader and teacher. His generous spirit buoyed so many of us in UFVA. We will remember him with great fondness for many years to come. 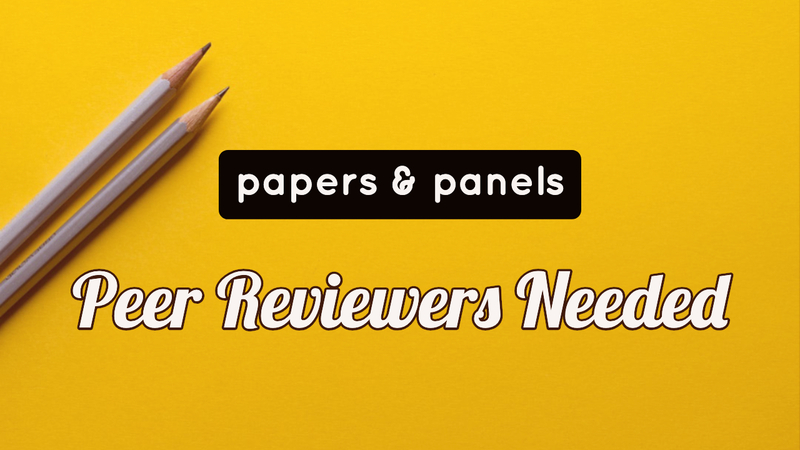 Thank you for submitting your films, scripts, new media, papers, panels and workshop ideas to the 2019 Conference (July 30-August 2). The conference committee is busily working on what I know will be a fantastic program. And while they are arranging what will happen when, it is really all of you who make this event worthwhile. Your presentations, screenings, panels and workshops are the heart of the program. Your contributions are always unique and fascinating and I come home from each conference inspired by all of you. The conference is where we re-energize and revitalize our academic and professional work. It is also where we return to see former acquaintances and meet new friends. 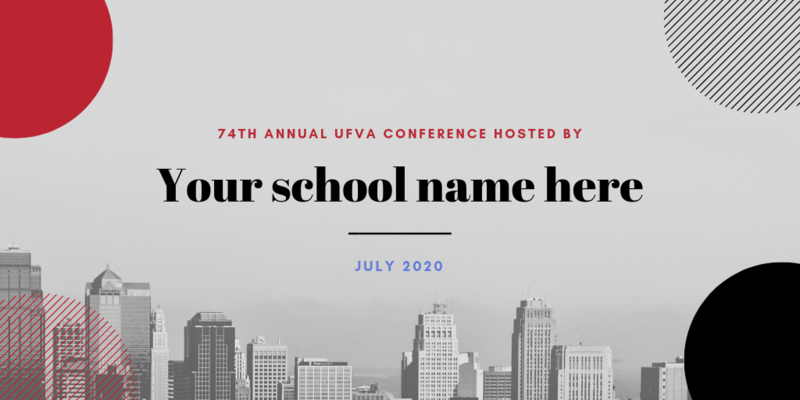 If you are new to a UFVA conference, I guarantee you are in for a truly remarkable experience. 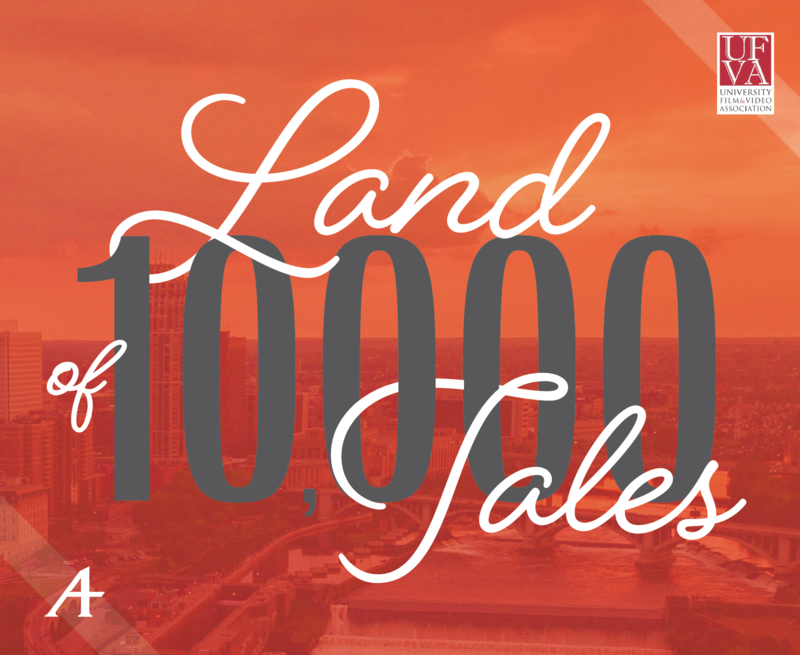 Be sure to take the time to visit the vendors who will be at the conference. They have many exciting ideas to share with you about the future of our work. Also be sure to take advantage of all that Augsburg University and the city of Minneapolis have to offer. Last year, several of you asked to we move away from the heat of the southwest and I believe we have done that in an exciting and enriching way. I look forward to seeing you in Minneapolis! 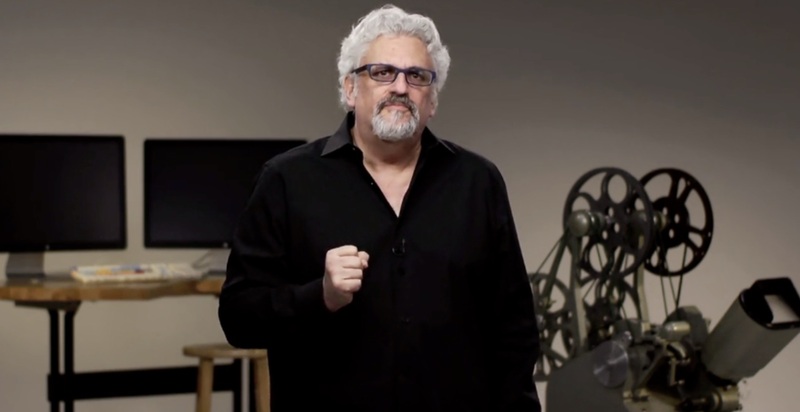 The University of Film and Video Association is a community of makers, writers, researchers, scholars, and speakers. As such, we recognize that it is our responsibility to stand in support of the values of freedom of expression and to speak out when those values are questioned or threatened, potentially harming the members of our vibrant and diverse community. 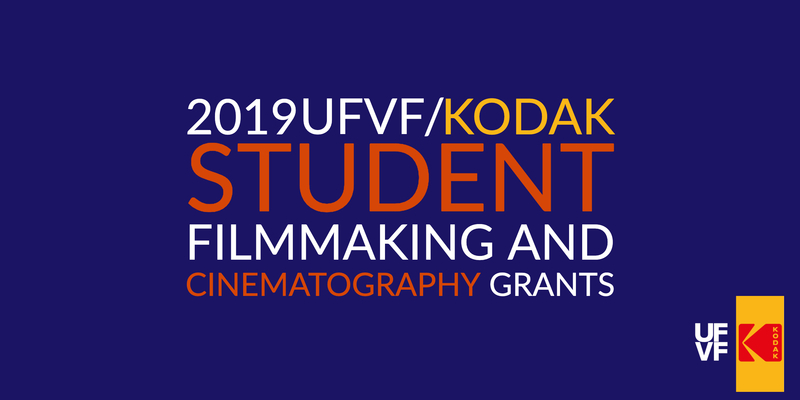 The University Film and Video Association (UFVA) is an organization of professors, scholars, and film and video makers.The organization is based in the U.S.; it has members throughout the world. The UFVA is an international organization where media production and writing meet history, theory and criticism. 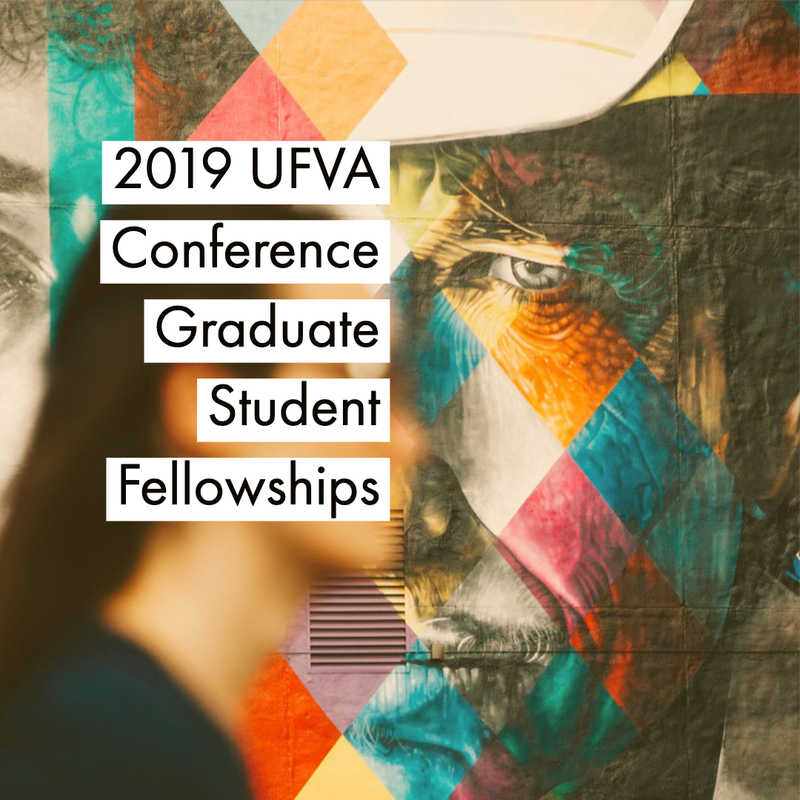 The UFVA members are image-makers and artists, teachers and students, archivists and distributors, college departments, libraries, and manufacturers. 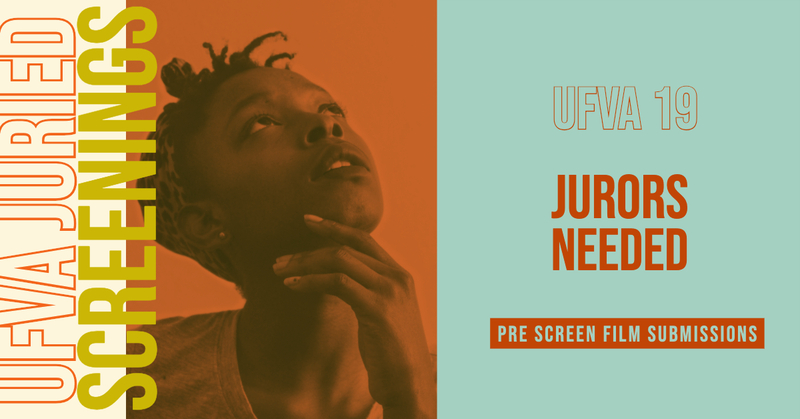 UFVA holds an annual conference and publishes the Journal of Film and Video, a periodical featuring articles on film and video production, history, theory, criticism, and aesthetics. The UFVA is one of the principal U.S. academic organizations for studying media. Register for the 2014 UFVA Conference in Montana! Registration for the 2014 UFVA Conference is now open! Find the 2014 UFVA Conference DRAFT SCHEDULE here. And here we are, about one month away from our conference in Montana. I look forward to seeing many of you there. It promises to be a great meeting. In the meantime, our annual elections are upon us. This year we have people, both new and old Board members, running for a variety of offices. I like the idea of new blood and the incoming president – Francisco Menendez, from UNLV – will need the same amount of help that I have been getting from the board, perhaps even more because there will be a lot of initiatives that have only begun to get going that will need your help. Queens Dream from UFVA member Mark Freeman. These Amazing Shadows from UFVA memberBetsy McLane. The University Film and Video Association (UFVA) is an organization of professors, scholars, and film and video makers.The organization is based in the U.S.; it has members throughout the world.The UFVA is an international organization where media production and writing meets the history, theory and criticism of the media. 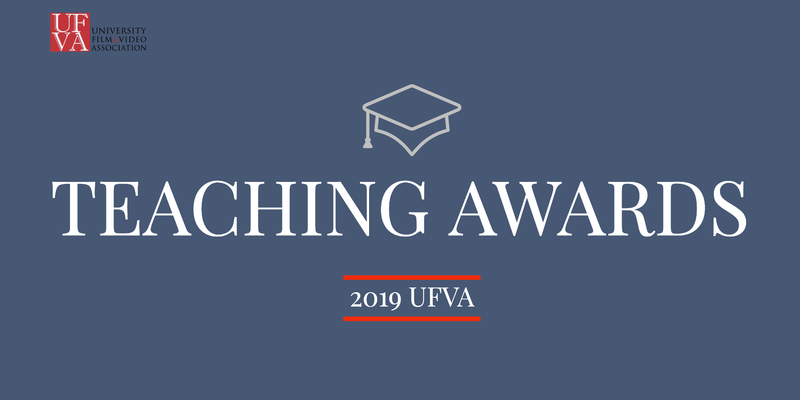 The UFVA members are image-makers and artists, teachers and students, archivists and distributors, college departments, libraries, and manufacturers. UFVA holds an annual conference and publishes the Journal of Film and Video, a periodical featuring articles on film and video production, history, theory, criticism, and aesthetics. 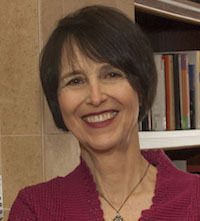 The UFVA is one of the principal U.S. academic organizations for studying media.